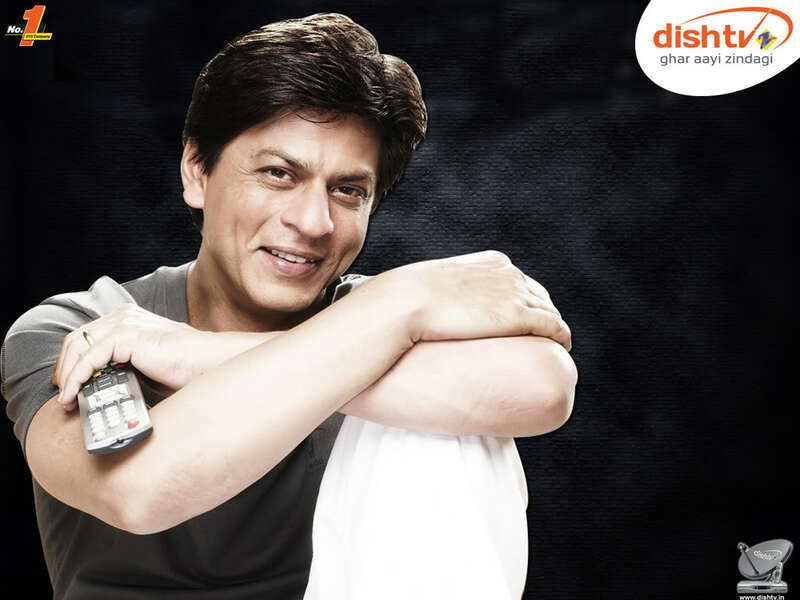 Dish TV is Asia’s largest direct to home digital entertainment service provider which delivers around 350 channels to your TV set. Many value added services are also available to keep the viewers entertained and updated, regardless of where they are located or reside. It is the perfect amalgamation of an experience of new technology and reasonable costs. Also, it frees you of taking direct services of the cable guy. 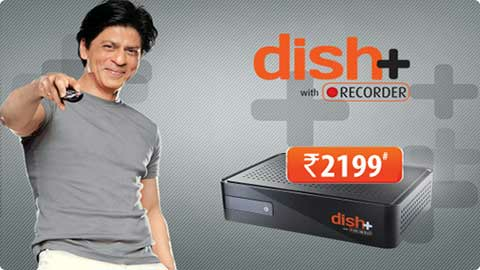 With Dish TV all you need to do is make monthly recharge payments and those too online service providers. 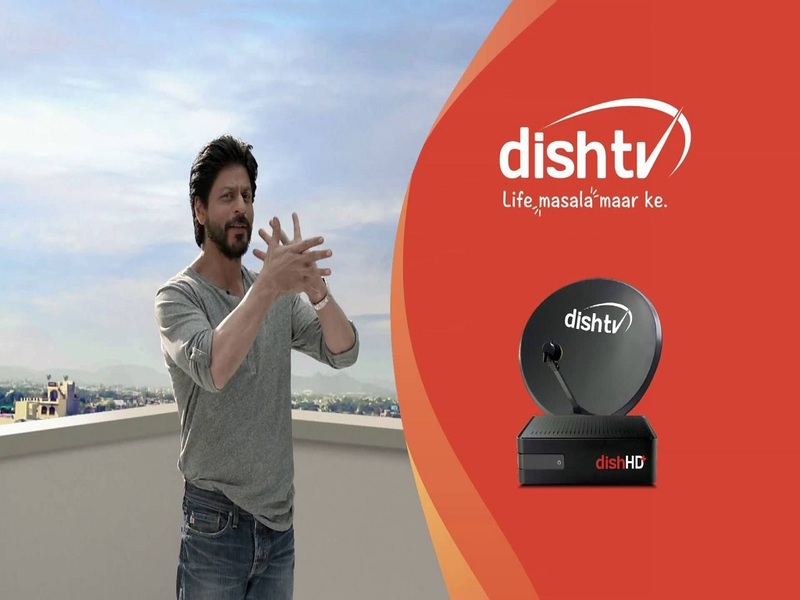 The superior picture quality, vast capacity of channels and services along with geographic mobility, Dish TV comes with many services Dish TV is the subscription based TV network which is one of the leading services enabling you to view countless TV channels from any part of Pakistan. Just like the cable network, this service requires subscription and monthly recharge for continuation. We bring to our customers, the best and the most convenient online dish recharging services which only takes 2 minutes. We are an online recharging shop which is dedicating in providing all our clients who enjoy the benefits of Dish TV at the convenience of their homes. We take immense pride in our advanced customer services which is aimed to serve all clients in similar ways and undoubtedly, the best possible ways! Dish TV is Asia’s largest direct to home digital entertainment service provider which delivers around 350 channels to your TV set. Recharge with SD Packages and enjoy watching serials, movies, music and many more. 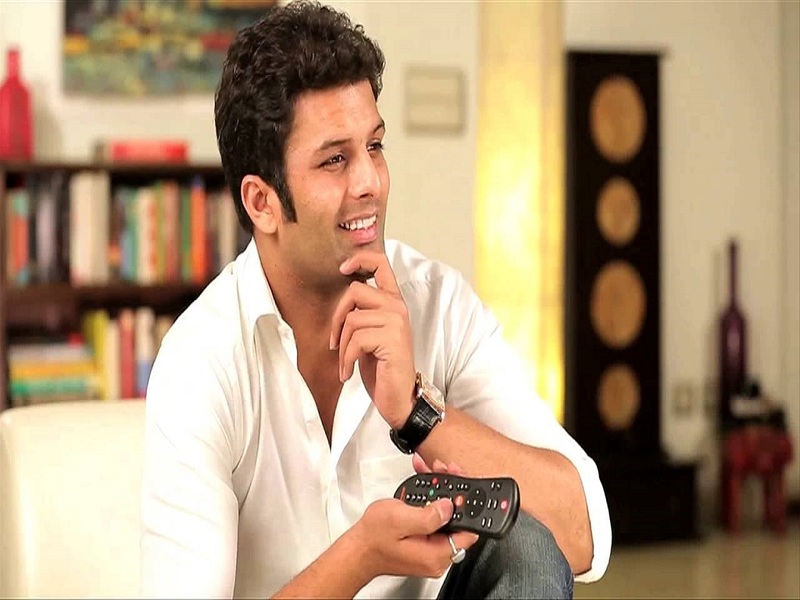 Recharge with HD Packages and enjoy watching serials, movies, music and more.